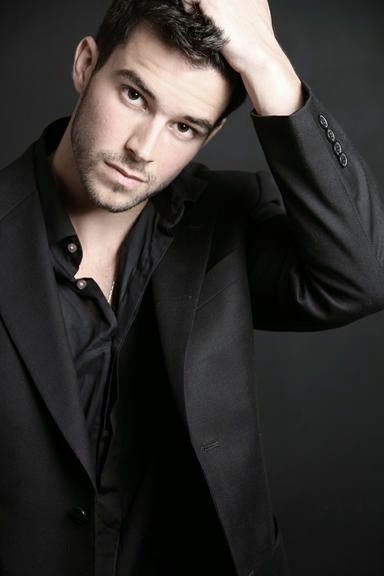 Fourth in a series, following Stuart Reardon, Xabi Alonso, and Pablo Daniel Osvaldo, is Brazilian model and actor Bernardo Velasco. Born in Rio de Janiero, Velasco appears in the Brazilian soap operas Pecado Mortal ("Mortal Sin") and Malhação ("Workout"). I have nothing more to say about him except he is so ridiculously handsome that looking at these photos makes me want to hit my head with a wooden board like the monks in Monty Python and the Holy Grail. No, chuchuzinho meu. Turn the camera on you. Image from mensunderwearworld.com. The joy of specs. Image from weheartit.com. Nice smile, right? Image from bernardovelasco.tumblr.com. Ridiculously hot. Image from www.madeinbrazilblog.com. Sometimes he wears clothes. Image from www.listal.com. Sometimes he doesn't wear clothes. Image from upmag.com.br. My brain cannot process how cute he is. Image from tumblr.com. About now is when I begin to shut down. Image from tumblr.com. And then there's this picture, which just kind of puzzles me. Image from blogspot.com. Here's a joke to clear the palate. Okay, on with the hotness. He's really cute from all angles, guys. Image from listal.com. Incredibly fit. Image from madeinbrazilblog.com. Brazil is hosting World Cup 2014. Thought I'd end with a little Brazilian pride. Well, maybe not a little. Oh, my. Image from pinterest.com.